But here is the bad news: I don’t get everything read and reviewed as I ought to do. I don’t mean the general sense that bookish people have of “too many books and not enough time.” I mean that I don’t get assignments completed that I was bound to finish. I receive some good books throughout the year that don’t finish. 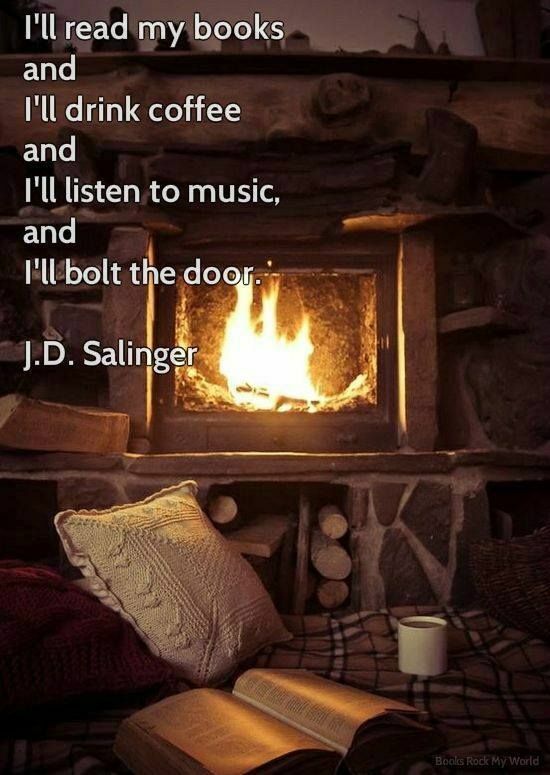 I usually start them, often like them, and always intend to keep reading. Sad to admit, they get lost in the stacks, the endless stacks, the growing stacks, the threatening stacks. Let me highlight a few. No ma’am, I didn’t complete the assignment. But also I did not copy off of anyone else’s homework (review) and what I read was good. 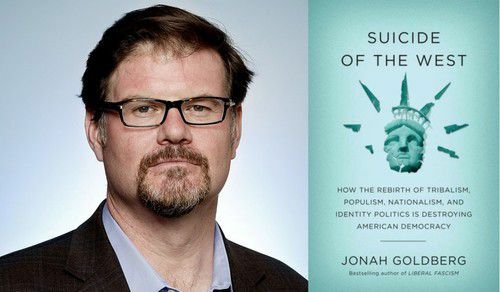 I have enjoyed reading Jonah Goldberg for several years. He is sharp, witty, incisive, and independent. He gives me hope that Conservatism will survive even the Trump years. I got this book with great joy last spring and started it. Then my son NIck grabbed it up and read it–fast and furiously. “Write me a review,” I pleaded, but to no avail. The first 50 pages of this book are great, and I do intend to get back to it. Read the comments of David Bahnsen and others. Goldberg writes from a purely secular worldview. That was saddening, but was not the cause of my stalled out reading. This is not the first book to use that title or to warn of the impending doom for our world and culture. If we keep surviving the predictions of such books, it is because of God’s grace and longsuffering and because some people heed the warnings of books like this. Get this book and read it. If for no other reason, do it to shame me. While many theologically driven readers devour the works of Bishop N. T. Wright, I don’t share their enthusiasm. Yet, I do read and enjoy his books. Some are mind and soul shattering, while others are unconvincing. But he always encourages a serious and careful look at Biblical teachings. Paul and his writings are Wright’s specialty. This book came with lots of promise. But I didn’t finish it. Again, shoot the messenger, not the message. By that I mean, blame me, not N. T.! This book failed because it didn’t fit the right niche in my reading schedule. I usually read theological and Biblical works in the mornings, which is when I was reading on this book. Yet, this work is a biography, and I read biographies and histories at night. Wright at night!–to make another rhyme on his name. Of course, the factual details of the life of Paul are scant, so much of this book is based on historical details with some speculation. But it reads well. It is still there waiting for me to read, but to read at night on this next go around. Failure on my part, plain and simple. Years ago, I was reading R. J. Rushdoony, and he spoke of how Witherspoon was neglected by historians and Christians alike. Some time later, a short biography came out on him, and I bought it and devoured it. 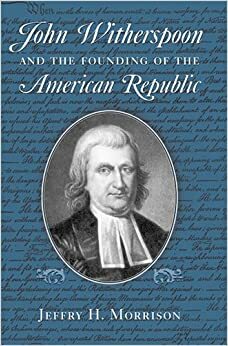 Many years later, Jeffry H. Morrison’s John Witherspoon and the Founding of the American Republic appeared. I read and reviewed it, and mention it in my own book. It is an outstanding study. Then Sprinkle Publications published The Works of the Rev. John Witherspoon. In time, I purchased the entire 9 volumes of Witherspoon’s writings. Why did I drop the ball on the new and detailed study of Witherspoon? I used the excuse that I was already past him on my Humanities class on American history. Everyone has some excuse, but who believes us when we give these whining and pitiful answers? I am stopping here for the time because there are still too many others that I have neglected. Is there any hope? This entry was posted in Uncategorized and tagged Current Readings and Reviews, Have I mentioned books?. Bookmark the permalink.